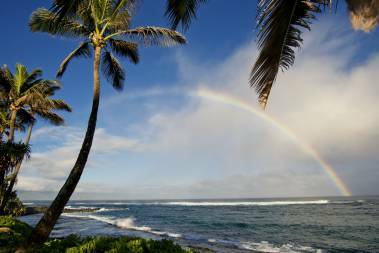 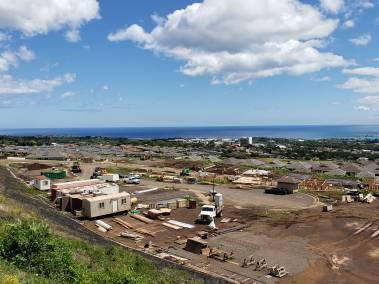 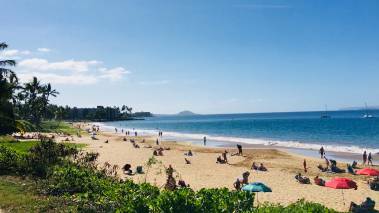 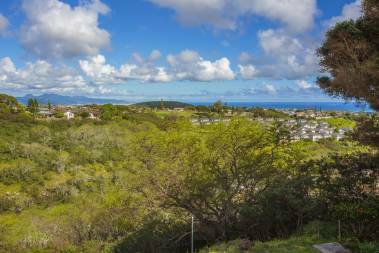 Kaloko Mauka – Is it the Right Subdivision for You? 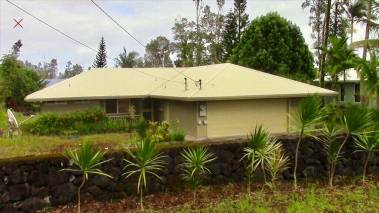 Being On HGTV Helps Sell Your Property! 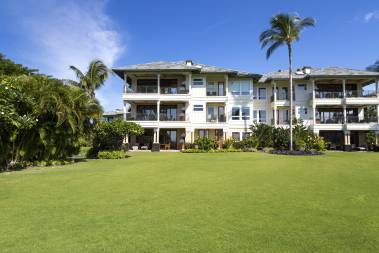 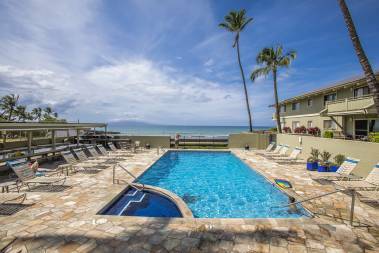 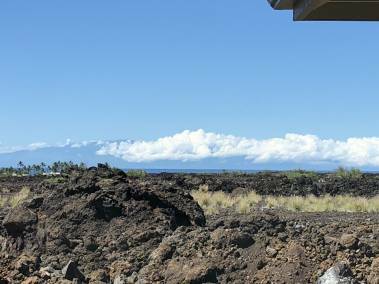 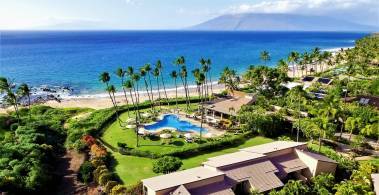 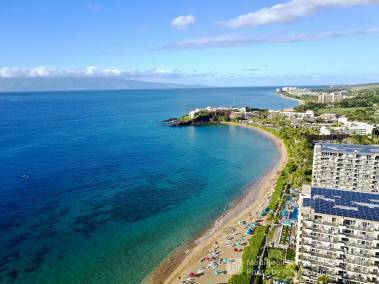 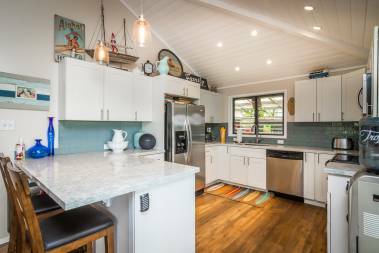 Shores of Maui – Enjoy the Ocean Views From The Pool!